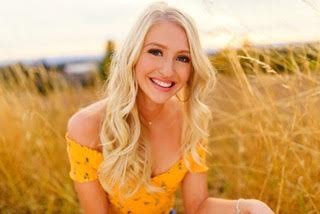 For Class of 2019, high school is slowly coming to an end. 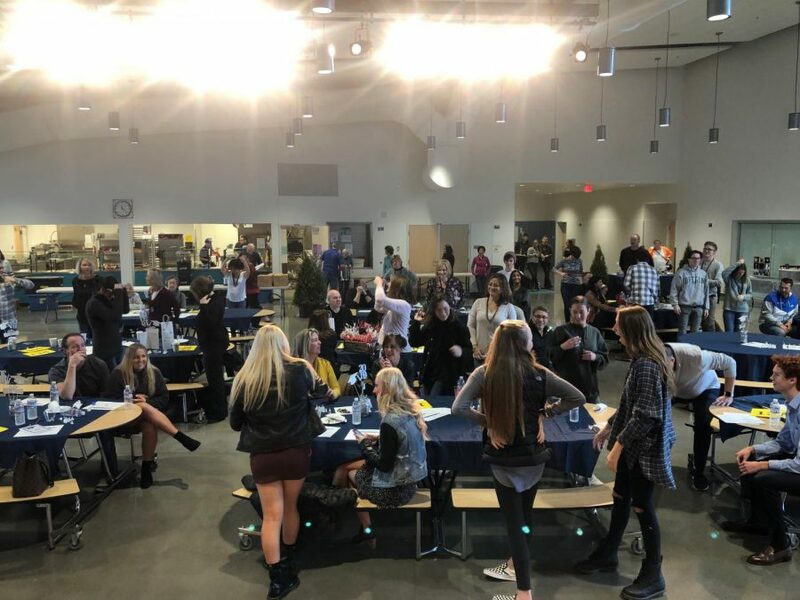 Senior Breakfast is a tradition which has been absent for a couple years, but was brought back this year by the Grad Night Committee for a fundraiser. The breakfast was on February 2nd and consisted of a wonderful meal provided by the Wilsonville Rotary. It also had a silent auction, live auction and paddle raise to fundraise for the fun night planned for after graduation. Senior Breakfast had amazing emcees, Jack Burns and Cydney Gutridge, who took away the show and hosted the auctions as a duo. Jack Burns described the morning as “enjoyable and successful “ which many of the seniors who attended could agree with. Several families came to the breakfast and donated so graciously to help pay for Grad Night. The senior class appreciates each and everyone of them for the donation. The Senior Breakfast raised over $7,000 for Grad Night which exceeded the expectations of the committee. The parents who volunteer to be in the Grad Night Committee work so hard to raise this money for the memorable night for all seniors after graduation. Grad Night is an event celebrating an amazing four years and the friendships we’ve developed along the way. During the breakfast, a list of accomplishments over the past 3 years were read aloud about the Class of 2019. The accomplishments ranged from the arts, sciences, and sports departments we have at WVHS. The information was gathered from coaches, directors, and instructors of all activities. This list is STILL growing as we come to the conclusion of senior year. If you are a senior and you are involved in a activity at WVHS, we’d love to include you in this list which will be published in the final Paw Print of the 2018-2019 school year. Contact Kennedy Waible at [email protected] to be included in this amazing accomplishment list that has been created.